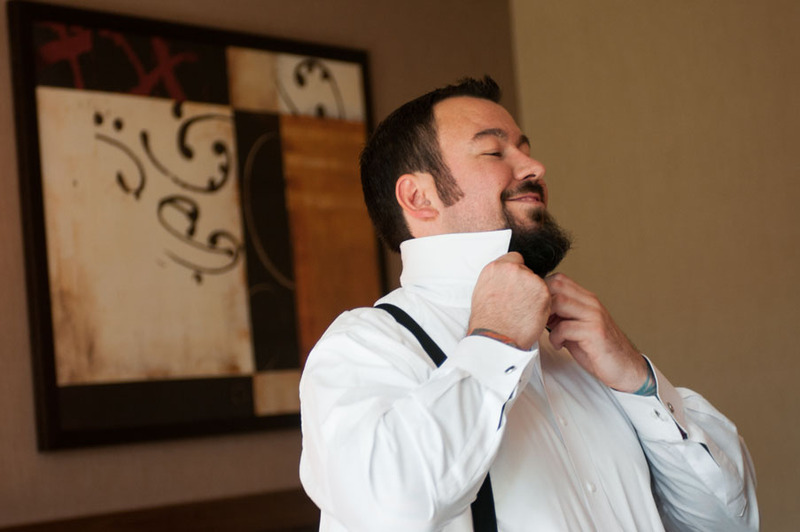 Hitched: Melissa & Dave's Wilder Mansion Wedding - Part 1 — Sweetchic Events, Inc.
Melissa and I had our first meeting at my favorite brunch spot, Meli Cafe, back in Spring of 2011, and I knew were going to hit it off! 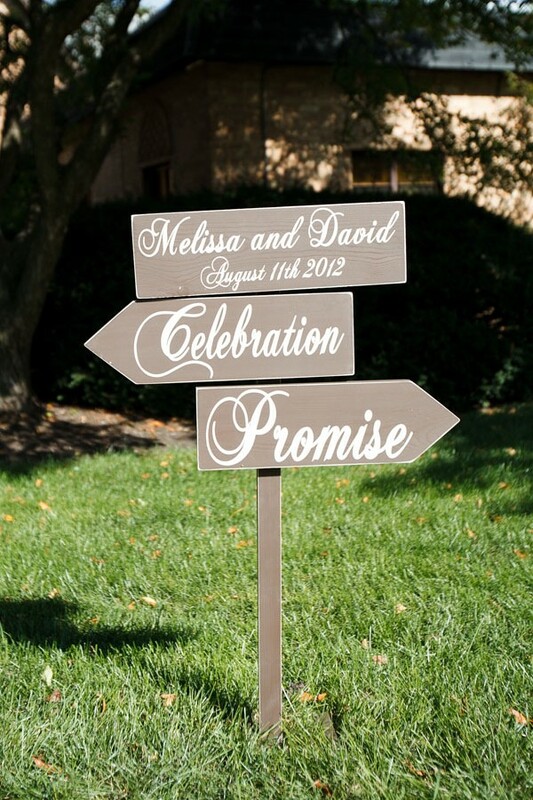 Melissa & Dave wanted a truly intimate wedding - meaning only 60 guests - with only their closest friends and family. I love that they opted to keep things simple by not having a bridal party at all. 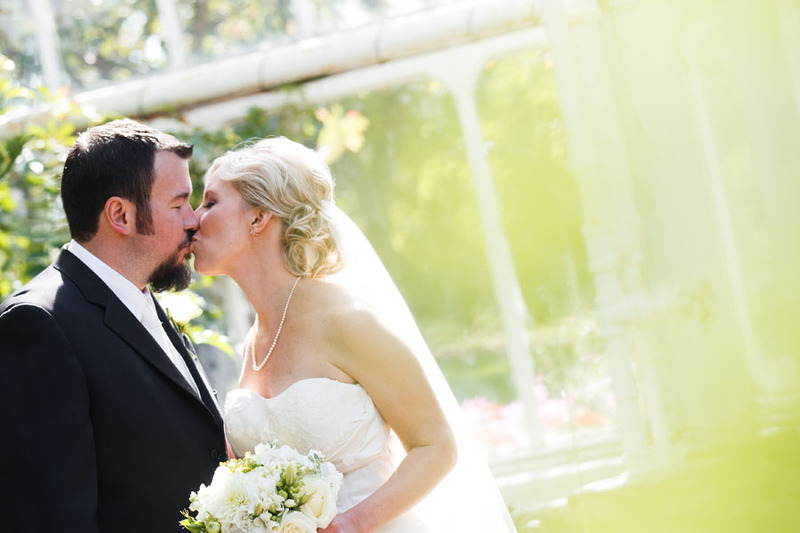 They selected the lovely Wilder Mansion in Elmhurst, which was the perfect venue for a wedding of their size. The mid-August day yielded perfect weather, and photographer Dennis Lee was on-hand to capture every minute of the wedding! Melissa & Dave welcomed the newest member of their family, Jacob, earlier in the spring... isn't he just the cutest?! 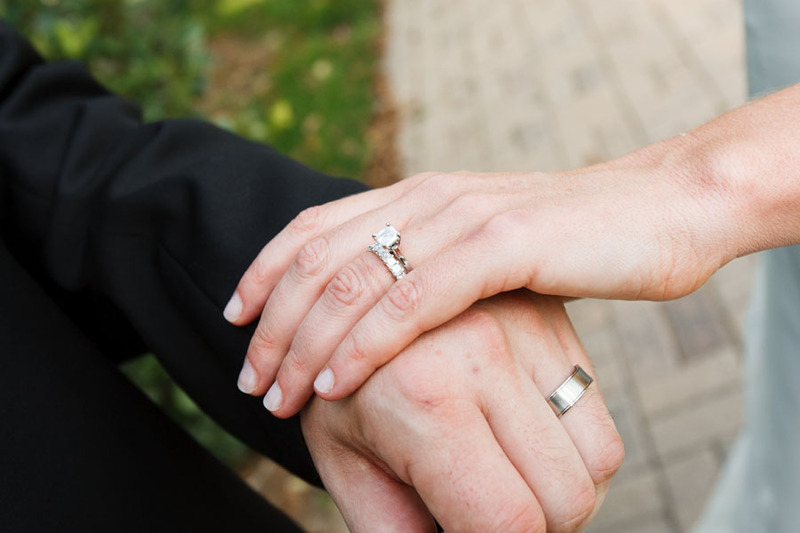 Melissa & Dave had their First Look at one of my favorite places, the Hyatt Lodge in Oak Brook. Lovely, loose bouquet and freesia boutonnier by Larkspur. 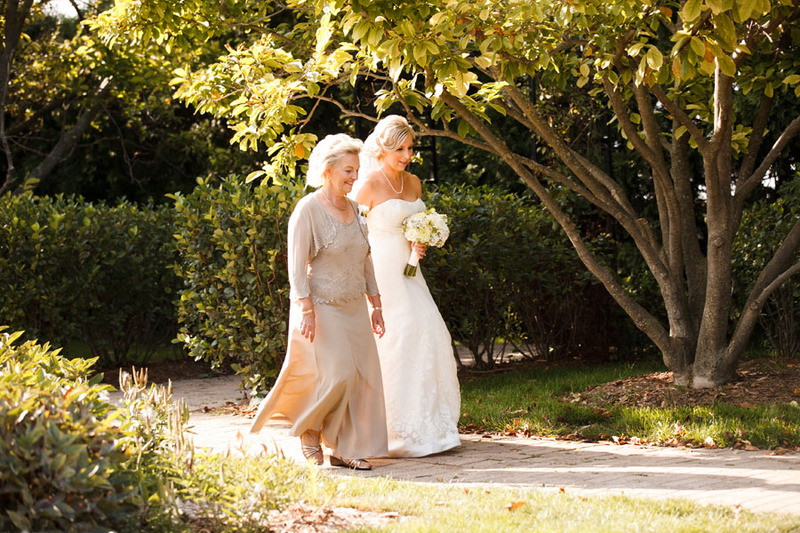 Melissa walked towards the ceremony area together with her mother. And then she started down the aisle by herself and was met halfway by Dave... such a wonderful moment! 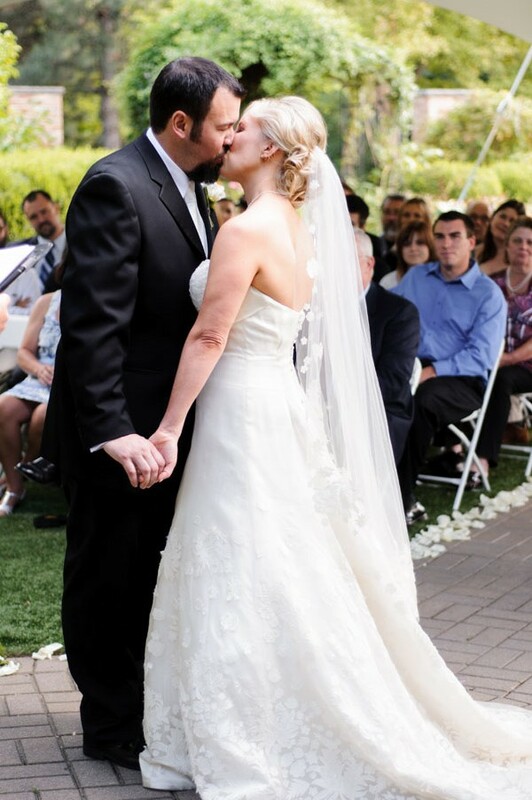 They chose one of my favorite officiants, Reverend Barry Kolanowski to officiate their ceremony.